/* nag_opt_nlp_sparse (e04ugc) Example Program. printf("Element in column%5ld found after element in"
*  corresponding elements of ka to i. 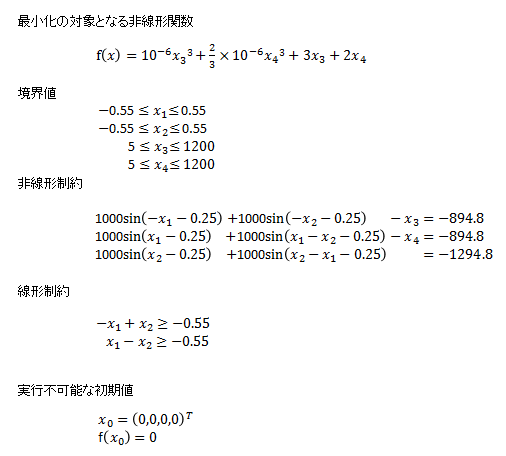 * same problem again using a warm start.